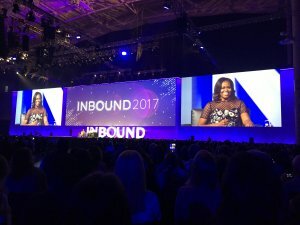 While many of our colleagues and partners were tempted by our offer of discounted tickets to this year’s INBOUND conference put on by HubSpot (part of the perks of being a HubSpot Certified Agency Partner), many could not make it. I promised them I would write with some of the highlights, so here they are. Please let me know if you were there too, and what you learned. All of us at StitchDX left HubSpot’s INBOUND 17 conference energized, enlightened, and eager to take our work for SMBs and nonprofits to a higher level. In case you missed it, LinkedIn recently launched some big, new features. 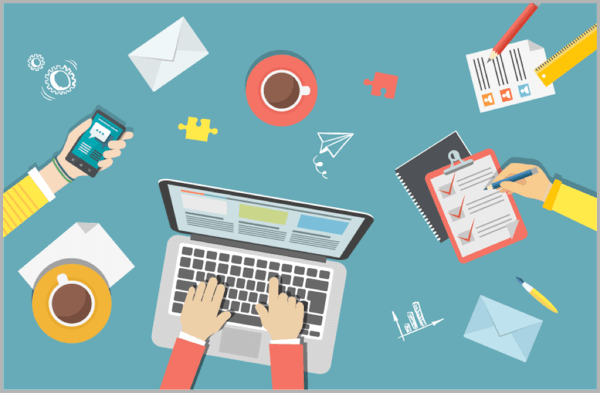 The latest enhancements represent the site’s next move as it seeks to become as relevant to content marketers and those responsible for distributing content, as it is to job seekers. Now you can elect and upload multiple images to a single post— great for uploading multiple slides or giving more context to an event! It’s only available on iOS for now, but LinkedIn promises the feature for Android and desktop soon. Nonprofit and social impact organizations need a strong brand just like businesses. But is now the right time to reassess your branding? It is never easy to divert time and attention away from the pressing needs of your mission and day-to-day challenges, but there are crucial junctures in the life of every nonprofit where a strong brand is vital. StitchDX has assembled them in our latest eBook, 5 Crucial Moments When Your Nonprofit Needs a Strong Brand. 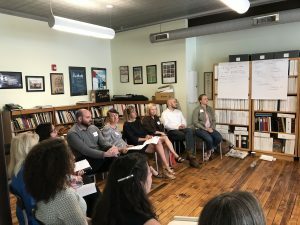 Considering a brand workshop? Start here.